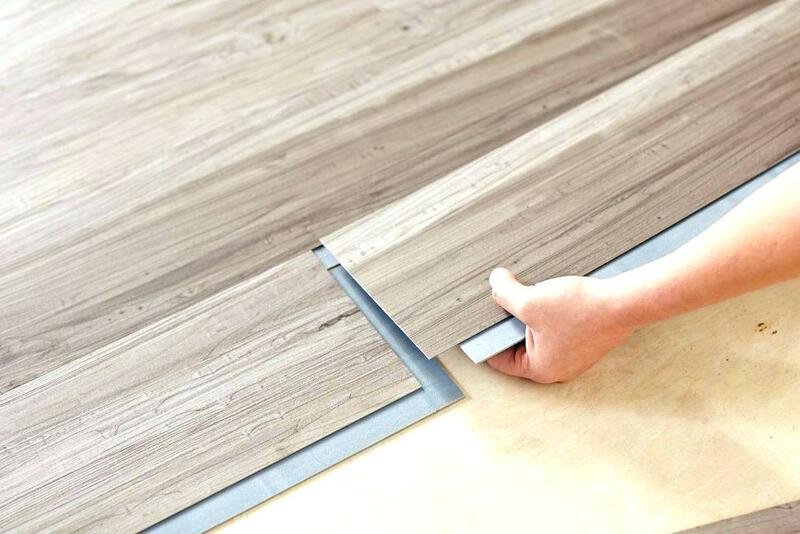 When you are buying new flooring then there are many things that you will need to consider. It will often mean spending quite a significant chunk of money and so that means that you will want to make the right decision. You will need to think about many factors such as the cost, value for money, warmth and durability. However, one aspect that is easy to forget is how well the flooring goes with the furniture that you have. There will be a few aspects to this decision as well. You need to make sure that the colour and style works with your furniture as well as what it is made of. Think about the type of furniture you have. For example if you have lots of wooden furniture then you might be interested in the Clearance Engineered Wood or something similar to keep a constant look. You will need to think about the colour of the wooden floor though and whether the look of it works. If you have dark antique furniture then that will suit a different look of floor to light modern furniture. It is also worth thinking about the feel of the floor. Consider whether you want a warm soft finish due to having a draughty room or wanting some comfort and therefore you need to go for carpet. Or whether you want something more long lasting, easier to keep clean and cool such as wood or a wood effect. Consider whether you have a room of cosy plush furnishings that would match a carpet or wooden furniture that would look better with a wood floor. If you have mixed furniture then it can be a more difficult decision. You will need to think about a design of flooring that will match it all. Something more neutral could help to blend it all together rather than a statement floor that could just end up making the room a confusion of styles and colours. As well as colour and style you need to think about what type of flooring your furniture would sit better on. If you reorganise your room regularly, then you want flooring that will not mark when heavy furniture is left on it and dragged across it. So if you are thinking of carpet then anything with a high pile will have an indentation left on it when you move the furniture. Although there are ways to try to remove these, it can be cumbersome to do so. You also do not want to scratch your floor if you have a wooden one or a wood effect, so make sure that you check when you buy the flooring to make sure that it will withstand this. Putting felt on the legs of furniture and making other precautions can help, but it can be reassuring to know that you have a floor which is tough as well. You also need to make sure that it is future proof. You want to make sure that you are able to change furniture and it will still work with the flooring. Think about whether this is likely to happen and if so, what you are likely to do with regards to changes so that you can get a floor that will work now and in the future.